Go face to face with fear in an unforgettable psychological horror. With vivid flashbacks helping to lurch toward the revelation of who you truly are, steel your nerves for a sinister plot lurking within a rich – and chilling – backstory. Feel the fear that awaits you in Blackwood Sanatorium in this initial playthrough of the game’s opening. Explore a world tingling with hair-raising scares through two other titles set after The Inpatient: Until Dawn and Until Dawn: Rush of Blood. Eight friends. One killer. Thousands of choices. 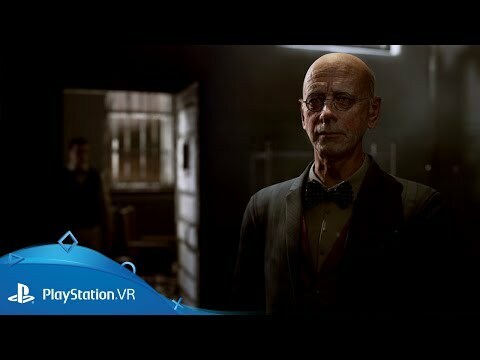 60 years after The Inpatient, Until Dawn drops you in a terrifying mountain retreat gone wrong, where each decision you make can radically affect the unpredictable story. Carve out your own unique horror tale, featuring thrilling performances by a Hollywood cast including Hayden Panettiere (Heroes) and Rami Malek (Mr Robot). 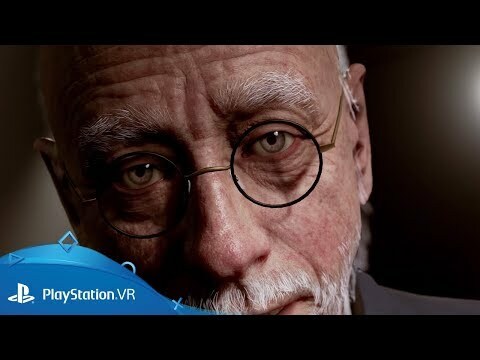 Strap yourself in for a rollercoaster ride into madness in the Until Dawn universe’s first foray into virtual reality. With the power of PlayStation VR dropping you into a nightmarish arcade shooter, go on the offensive and blast your way through a horde of enemies and monsters coming at you from all angles. Hold on tight for a terrifying roller coaster ride of thrills and scares, using PlayStation VR – exclusive to PlayStation 4. 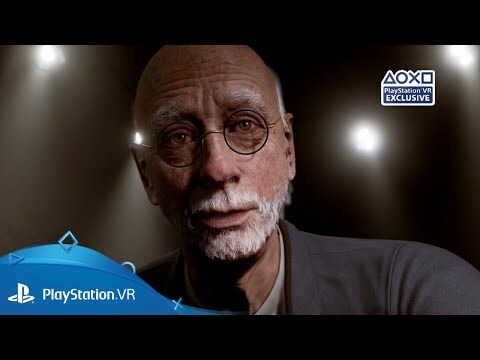 Delve into a dark psychological horror experience via PlayStation VR and PS4. 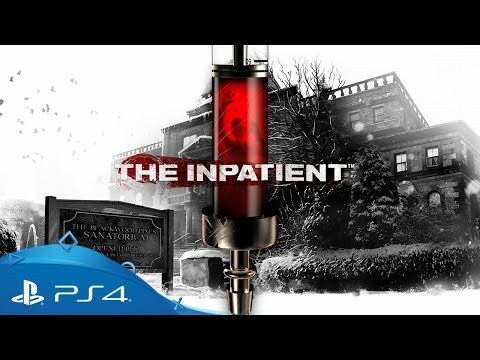 Download The Inpatient on PS4.